Everywhere I go, Mason goes with me He’s my side kick and confidant- (until he starts talking, then I’ll have to keep my thoughts to myself!) but the best thing about having a child with me is the ability to prop him up next to my latest location scenery to test it out. Of course, he doesn’t always stay in that location. His favorite thing is running away with his head down so I can’t take pictures of his face. 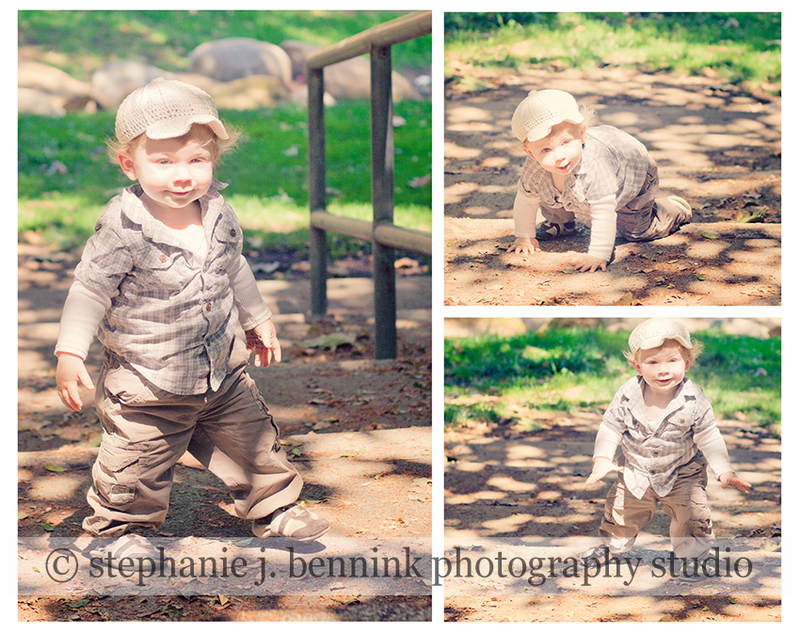 Here are a few lovely shots of him scouting out the Old LA Zoo for my next photo shoot. I am really excited about this area of Griffith Park, since I’ve never seen it before. Hopefully Little “E” sits still longer than my son!